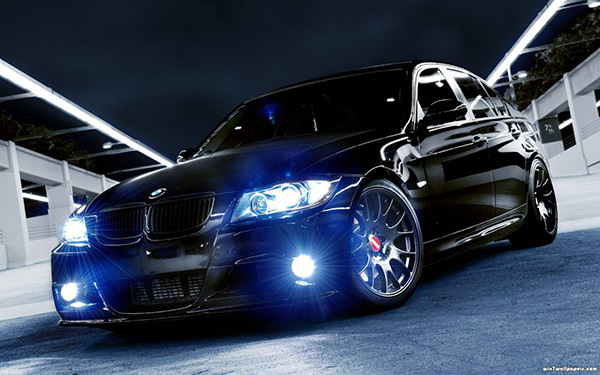 Bass Box Car Audio Birmingham supply and fit Xenon HID Headlight upgrade kits to your vehicle. Bass Box engineers can quickly and easily convert your traditional halogen lights. a driving force amongst car enthausiasts and safety conscious drivers across the Midlands. The difference will amaze you. HID stands for high intensity discharge, the technical term for the electric arc that produces the light. in turn ignites the metal halide lamp. three times the amount of light emitted from a traditional halogen bulb, yet consumes less power.